Looking for love (or just a really fun night out)? 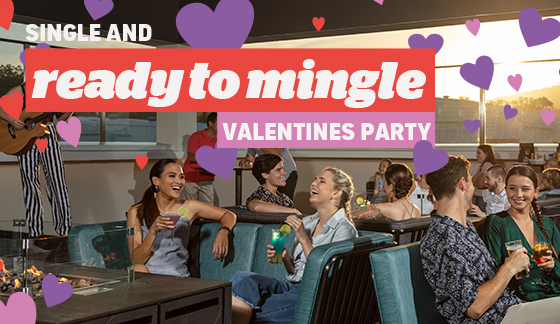 Visit Topgolf this Valentine's Day for our Single and Ready to Mingle Party! Reserve your spot now! By reserving your spot, you agree that payment will be taken in-venue upon your arrival to the event.